Why should you give to Give Big Kern? 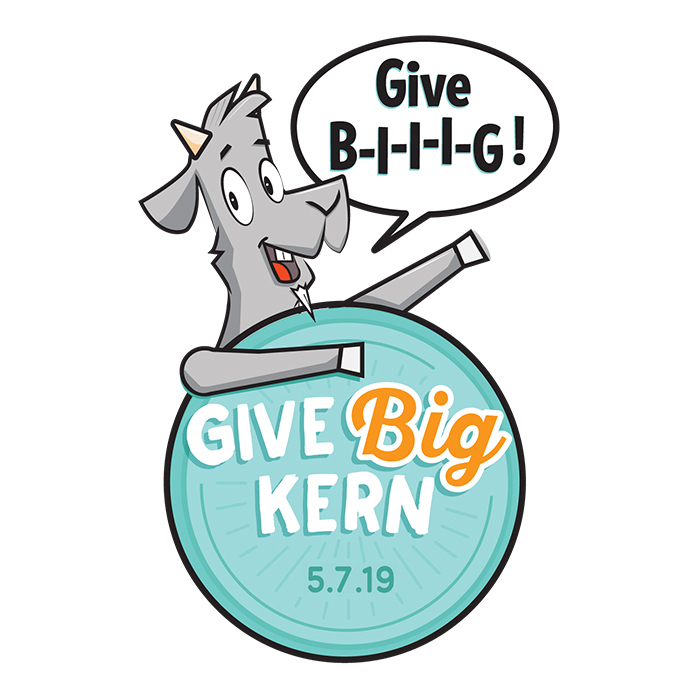 Give Big Kern is “One Day to Celebrate the Giving Spirit of Kern County!” It is designed to bring all of Kern together as one community, raising dollars and volunteer hours for local nonprofits through a 24-hour crowd-funding campaign taking place on May 7. BUT, if you just can’t wait till then to donate, the Give Big Kern donation portal goes live on April 7! Be sure to check out all the fun events and promotions happening through Give Big Kern Day for ideas on other ways to help while having fun. Just go to Menu > Give Big Kern Events.